There comes a time in every dog’s life when their days here with us are almost over. We hope that when their time comes they will be with someone who loves them most, but sadly that isn’t always the case. 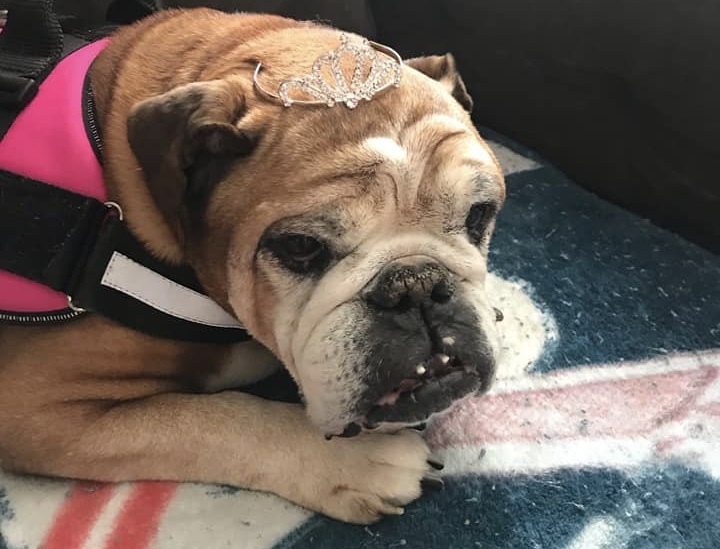 This English bulldog is in dire need of a foster/Hospice home with no kids or other dogs. She needs someone who can handle her stubbornness and give her a lengthy decompression and adjustment time. She shouldn’t have to feel unloved in her old age and it’s no wonder she’s grumpy. Let’s help bring a smile back to her pretty face. 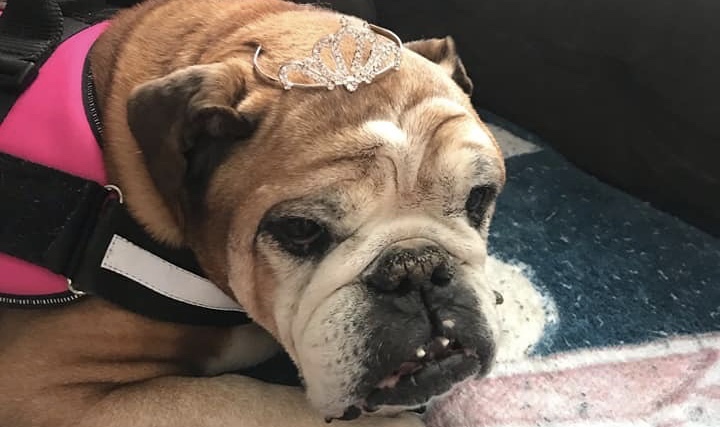 If you’re able to help this sweet elderly pup, call Buffalo Pug & Small Breed Rescue at 716-805-8314 or visit www.buffalopugs.org to fill out a foster application.